Good morning! Alicia today with a couple of cards using the same die. I used the some of the negatives in the die cut from another paper to enhance the detail. I lost a few of the green negative pieces so I created this dial with a white set of negative pieces. This die is no longer available in the Dies R Us store but you can find several vintage image dies from Die-Versions Whispers currently available. 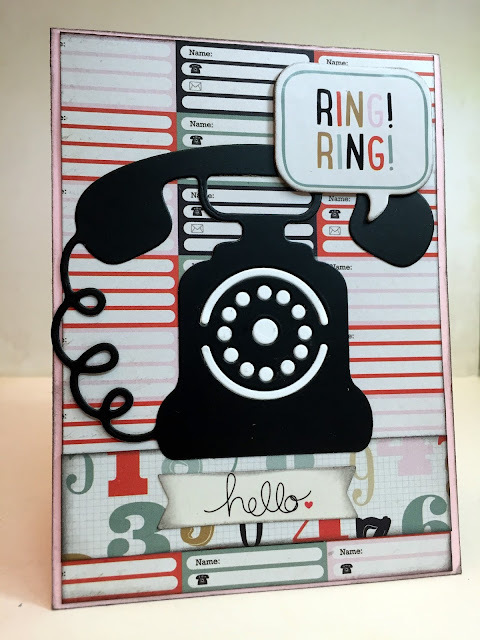 What fun cards! That vintage telephone die is awesome. Great choice of printed papers as well. Totally sweet! I so wish we could go back to those days without the internet, where people picked up a phone to talk to each other. Love your cards; boy do they bring back memories. I still have an old corded phone in my basement, I just don't have a home phone service...lol! thanks so much! Oh Alicia these are AWESOME! What a great idea and I like the white behind the black phone ... that worked out perfectly! Yes I too remember these phones all too well and my mom still has one (working) in her basement. Do any of you remember the 'party lines'? 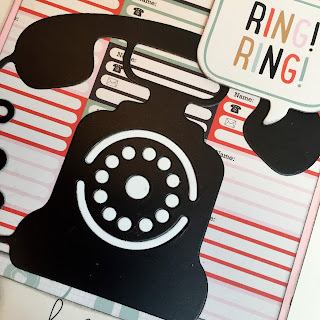 We (my sisters and I) were only allowed 5 minutes on a phone call and I used to get so upset when I'd pick up the phone to call a friend for my '5 minutes' and there was already someone talking ... auuugh the memories! LOL Thanks Alicia! yes, we had a party line for a while with my grandfather (he built a house next door to us), luckily he didn't make many phone calls...lol! I asked my mom about it and she said we had to because there wasn't enough phone numbers to go around. 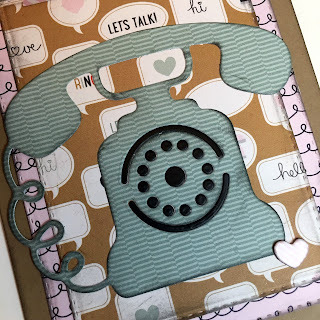 Both fun cards, love the papers you have used too! 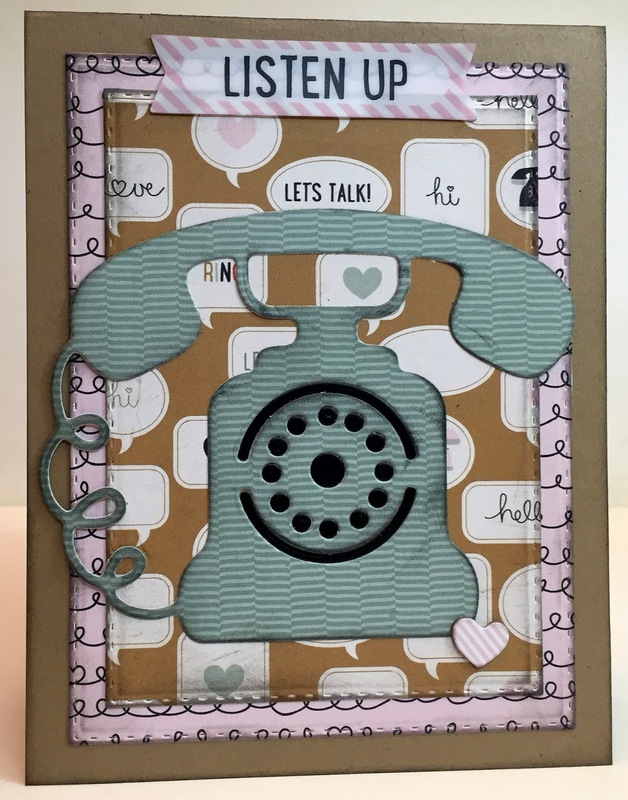 very cool, love the vintage phone and the fun sentiments to go with it!